Ted Baker, the fast-growing British designer brand, is rolling-out new point-of-sale and retail management software, Yourcegid Retail, to help support its expansion in Asia. Yourcegid Retail is expected to make dealing with complicated tax regimes and customer service in local languages more straightforward. The initial implementation of the stores in Hong Kong was completed just in time for the busy Christmas trading period and ahead of the opening of its first stores in mainland China early this year. The retailer also plans to take advantage of other Cegid features to help better align the business with certain country-specific needs. For instance, higher levels of in store service in Asia often requires more sophisticated Customer Relationship Management (CRM) and VIP tools, with gift card and loyalty schemes possibly being explored in the future. Steer also acknowledged the need for building new data centres in the US and Hong Kong to support the growing business and speed up data transfer. The £188m designer brand recently announced further expansion abroad after half-year sales in the US went up by 74% to $16.7m (£10.8m), boosted by new concessions and strong demand for its clothes. 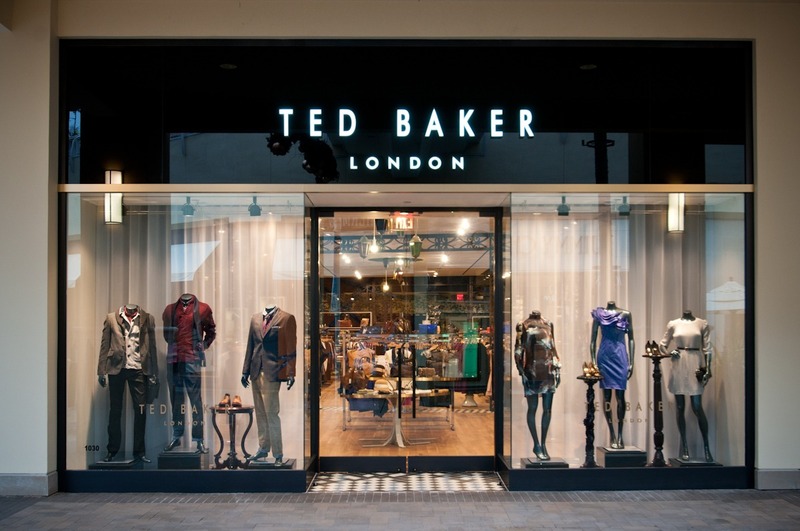 Ted Baker said it would add 13 concessions in US department stores, to its existing base of 150+ stores, mainly in the UK, France, US and Asia. The company will also open a new flagship store in New York in 2012, in addition to four new concessions and an outlet store in the US this year.